Home / Blogging / Worldprofit Home Business Bootcamp with George Kosch Nov 26, 2010: What You Missed During Today’s LIVE Training. 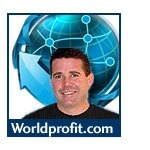 Worldprofit Home Business Bootcamp with George Kosch Nov 26, 2010: What You Missed During Today’s LIVE Training. Today during Worldprofit’s Home Business Bootcamp Training, Instructor George Kosch delivered step-by-step strategies for earning from home. No hype, just solid, practical information you can use right now to build your successful online home business. If you joined us – thank you for participating. If you didn’t join us, here is what you missed. 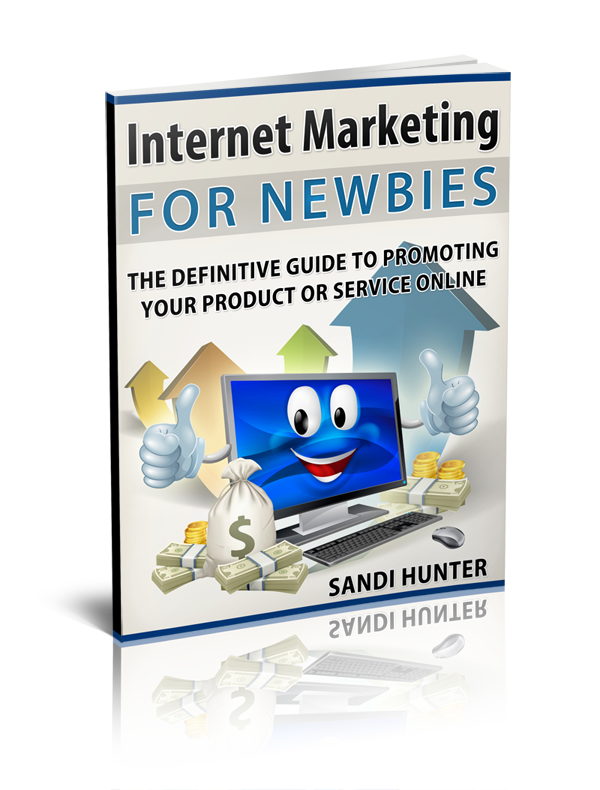 Social Networking Marketing – important! You better believe it! Backlinks, how to get ’em and why you want em! Promotion: What you Need to Know and why you must promote DAILY! Advertising Warning what you MUST KNOW about advertising. Not all advertising is equal. Don’t get burned! -Traffic Injection System (release date December 2010). And George made a really big announcement during Worldprofit’s Home Business Bootcamp Training! In the next week Worldprofit is releasing a new service: The Private Label Reseller (PLR) Store. George previewed the PLR Store today which will allow Members to sell hundreds and hundreds of digital products within their website. The store will be stocked with products and includes regular uploads of new products – all handled by Worldprofit. The PLR Store once installed by our Techs require that you simply click to activate! Simple and Profitable. George revealed that other companies offering a similar service with far less sophistication and automation charge $800 – $1200 ! Worldprofit Platinum VIP Members will get the new PLR Store at NO COST! Silver Members have the option of upgrading to Platinum Membership to receive it free, or Silver members can purchase the PLR store at an exclusive Member rate. Details will be announced next week. CPANEL hosting, backlinking, blogs, cloud computing, SEO, themes, WordPress, Bing, Google, FaceBook and other advanced topics for marketing and building your online business. This training will be an add-on to existing training programs geared to the more experienced and savvy online marketer. Here are a few comments from today’s participants – thank you for joining us today and for your input. Vanda: Thanks so much for another great training program George! REMEMBER! If you missed the LIVE training, the recorded version will be posted within 48 hours to your Member area. Watch at your convenience from your corner of the world. Join us next week for the LIVE Home Business Bootcamp Ttraining on Friday at 10 AM CT.